Although every artist's journey is unique, many look back on major milestones as turning points, earmarking the moments where "it all changed." Sometimes, those come in the form of sharing the bill with music's biggest superstars. 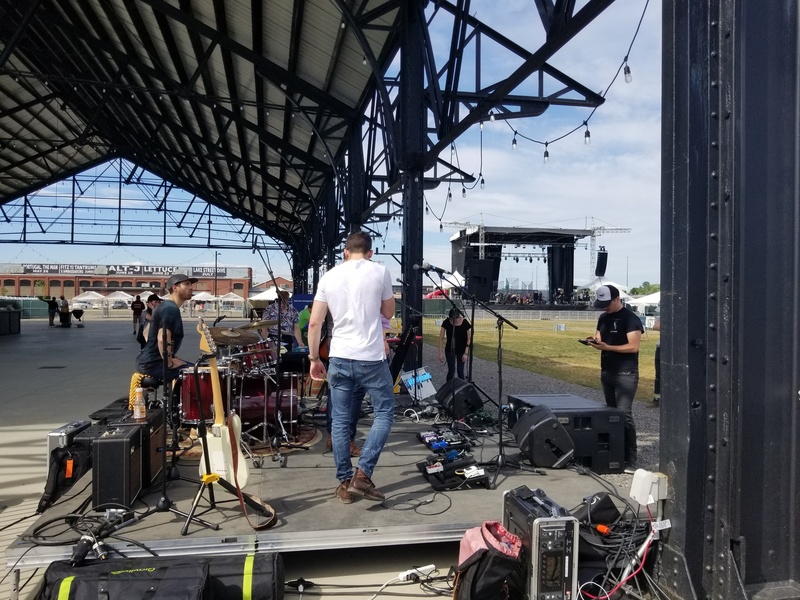 And, recently, as part of our ongoing Sonicbids Presents series, two Sonicbids bands got that very opportunity as they opened for international touring act Fitz and the Tantrums, X Ambassadors, and Mikky Ekko at Thompson's Point in Maine. 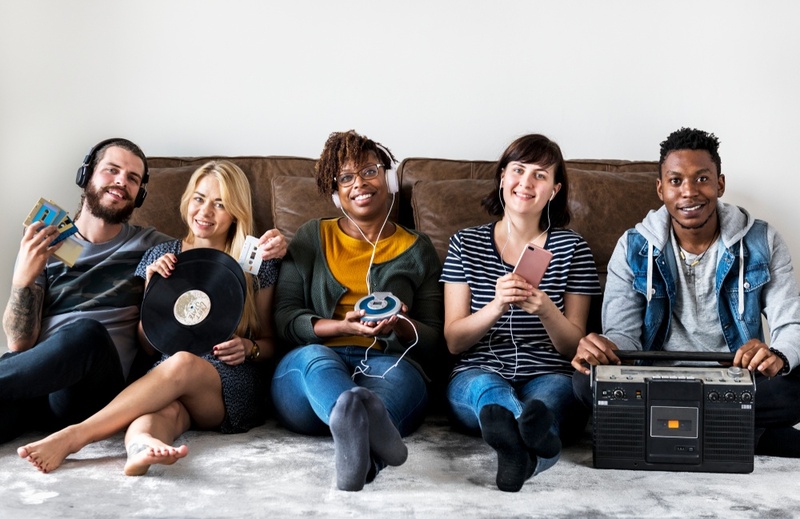 For emerging or unsigned bands, scoring a major opportunity at a massive music festival alongside legendary, chart-topping artists feels like a dream — a step that could potentially “change everything.” And, for many bands, it seems like something that’s just out of reach. 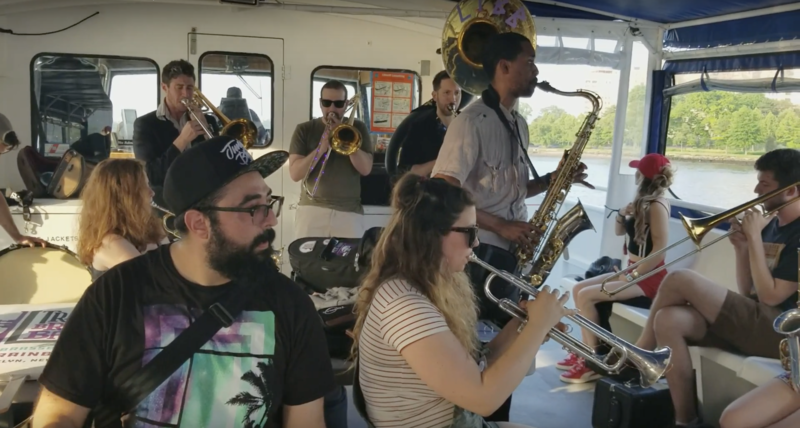 One local band, however, got just that chance at New York City’s Governor’s Ball earlier this month as part of our Sonicbids Presents series. Have you ever thought, "I really want this song to sound more like the Beatles?" or even something more esoteric like, "I wish this song sounded summer-y?" 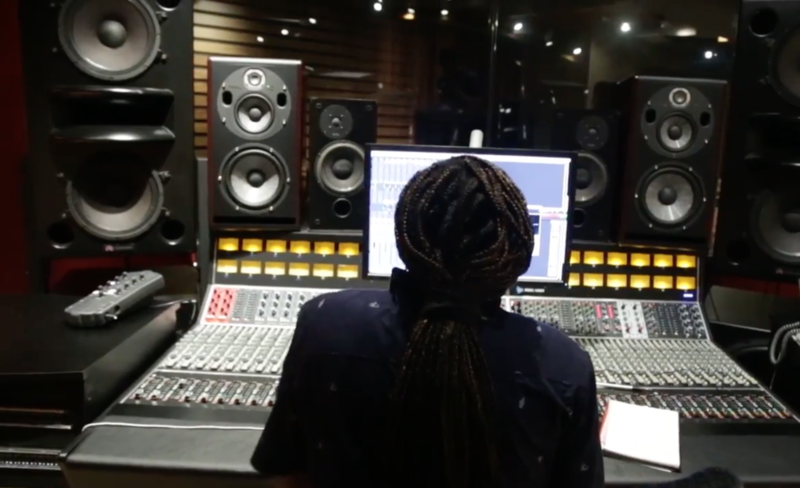 By using reference tracks — inspirational guides that help you illustrate the sound you're going for — you'll be better able to help your engineer pinpoint and figure out how to create it.